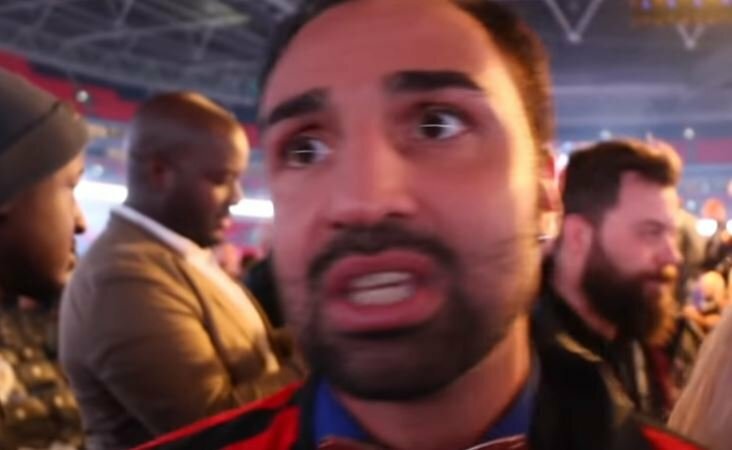 Former world champion Paulie Malignaggi since retirement could now be one of the best pundits and commentators our there today in the sport of boxing. His adept ability to break a fight down from a technical standpoint but make it understandable so that a casual sports fan can understand the inner workings of the sweet science is commendable. The upcoming Manny Pacquiao vs Adrien Broner fight on January 19th at the MGM Grand in Las Vegas will see an older Pacquiao take on a younger foe in Broner but at this time, Pacquiao is still favorite in many people’s eyes. Pacquiao’s footwork and legs have long being one of his greatest tools in his fights and last time out against Matthysse earlier this year he looked like he still had both to be fair.